When you think about getting into shape, your teeth are probably not the first thing that comes to mind. But The Parkway Dentist in Fort Worth may be able to improve your smile with the cosmetic dentistry techniques of bonding and enamel shaping, and you won’t even have to join a gym! Bonding is one of the easiest cosmetic dentistry techniques at our disposal. It’s a great way to improve the appearance of teeth that are cracked, stained, broken, chipped, or have large spaces between them. 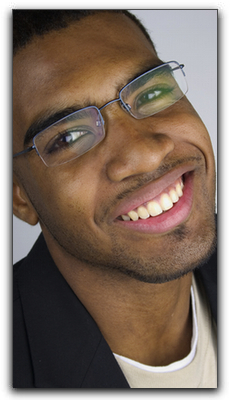 When teeth are bonded, we apply tooth-colored materials, and “bond” them to the tooth surface. The material is a composite resin, and it can be done in just one visit to our office. Usually used in conjunction with bonding, enamel shaping is the process of modifying teeth by contouring or removing enamel. Something our patients love about enamel shaping is that it’s quick, painless, and the often dramatic results are immediate. Bonding can also be used as an alternative to fillings, or to protect the part of a tooth’s root that is exposed because of receding gums. To find out more about bonding or any other cosmetic dentistry procedures, call The Parkway Dentist. We also offer general and family dentistry. Schedule your next appointment today.